My father’s early passions were sport and music, but he later settled on a career in international sales and marketing. 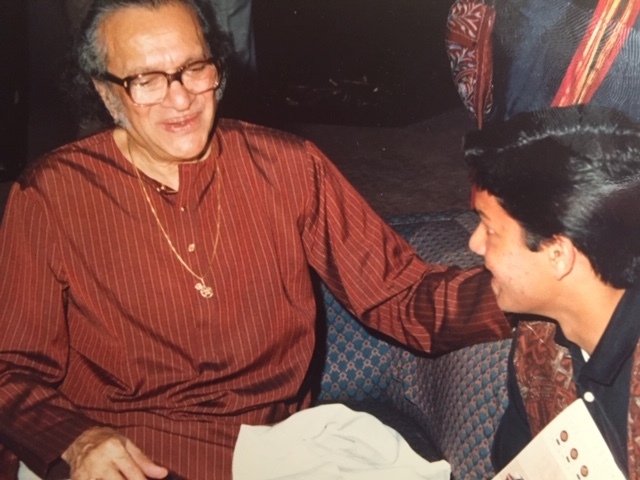 On a couple of occasions while living and working in Dubai, my father’s employer sponsored music concerts in the 1990s with artists such as Ravi Shankar and Zakir Hussain, who bridged East and West in what is today known as the genre of world music. Pandit Shri Ravi Shankar graciously signing autographs in Dubai, UAE. Photo credit: Unknown. 1990s. 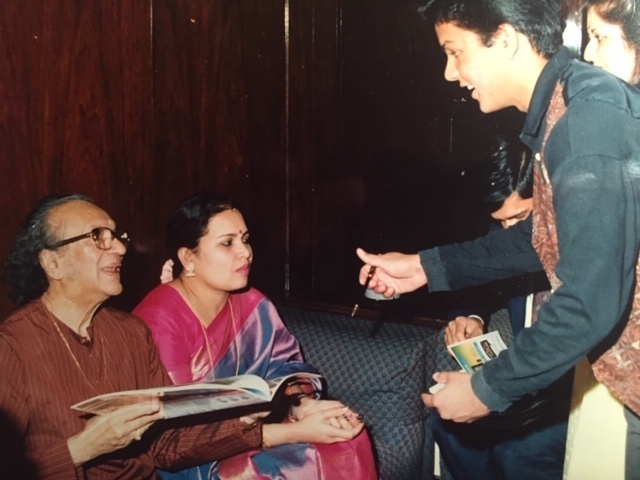 As a teenager, I accompanied my father and mother to both these concerts and was fortunate to have shared a moment with the late maestro Ravi Shankar. He was an icon not only in the worlds of Indian classical music but in the fusion of Western and Eastern music. 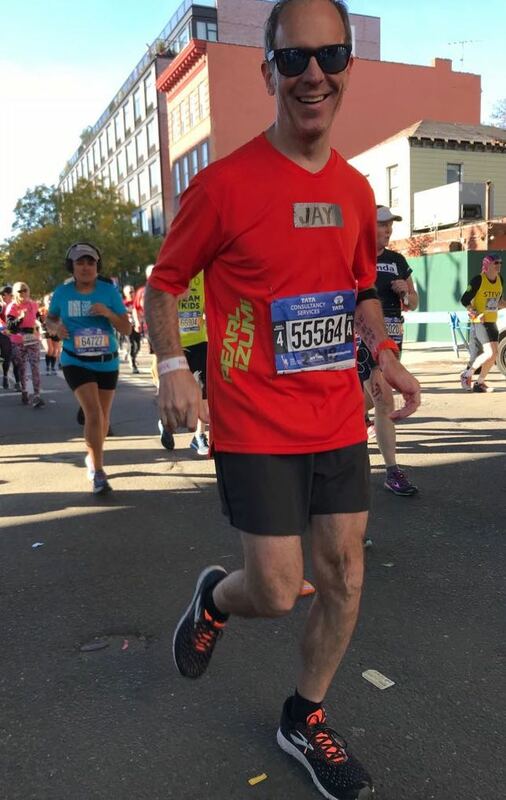 Though I do not play a musical instrument, my love for music and enjoyment of listening to a broad range of music played a significant role in my recoveries both as a child and adult. Pandit Shri Ravi Shankar, generously sharing his time with audience members in Dubai, UAE. Photo credit: Unknown, 1990s. Today is Pervez Sarwar Mohammed’s – my father’s 70th birthday – and I would like to thank him for the many gifts and opportunities he has enabled and bestowed upon me. We wish him lots of love, good health and happiness in the years ahead. 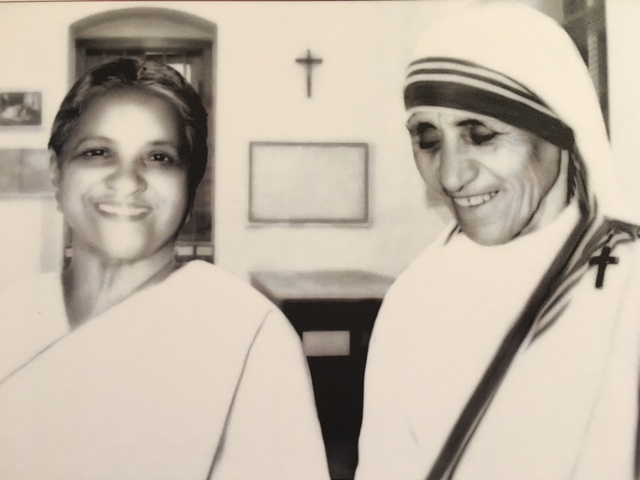 Today happens to be the United Nations sponsored International Day of Peace, which prompted me to write this blog post. It relates to the notion of “peace of mind”. 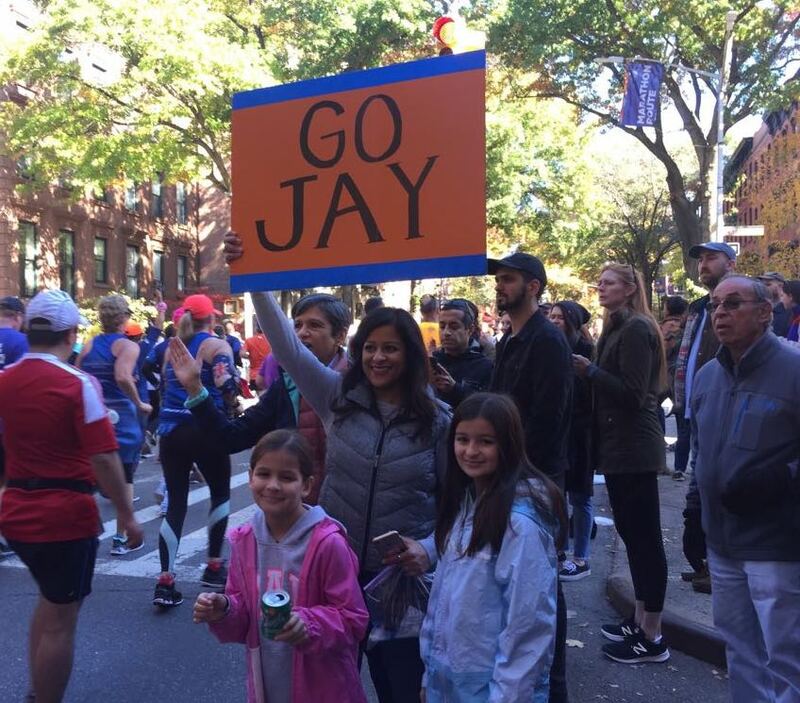 Readers of this entire blog, might ponder why the title has the word “explorations.” This is because I have attempted to balance personal and professional lines of thought and action which are outlined by numerous themes. 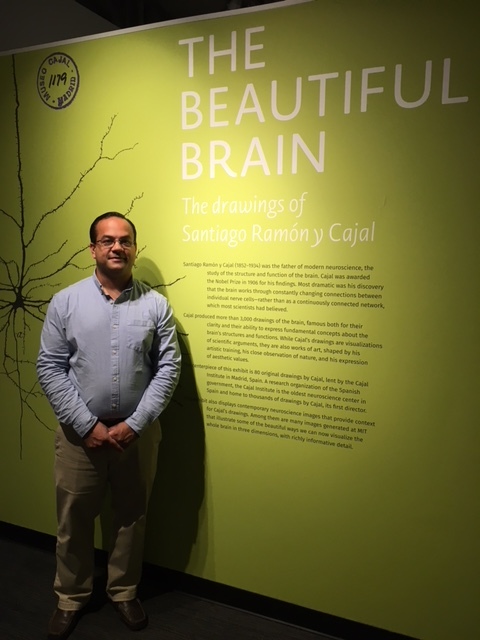 As part of my exploration in physical spaces, I found an exhibit at the MIT Museum on the “Beautiful Brain” which sums up the essence of my exploration in mental health. 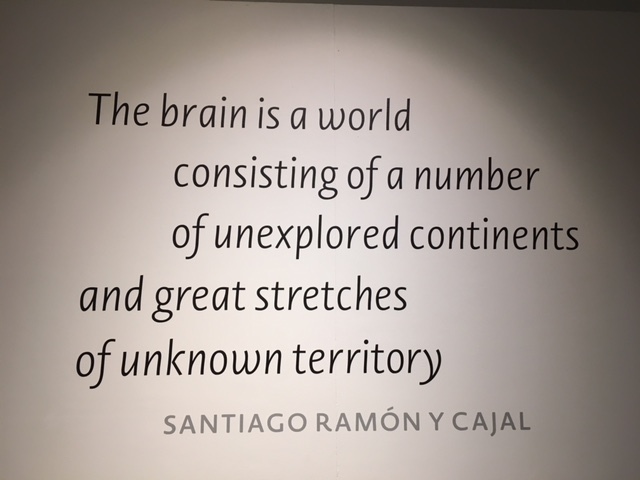 The founder of modern neuroscience, Santiago Ramón y Cajal, a Nobel-Prize winning scientist, was also a Madrid-based artist who drew intricate sketches of the brain as part of his study of its structure and function. The beautiful hand drawings (for example, see below) are very detailed and helped pave the way for modern neuroscience to make early discoveries about the brain and cognition. 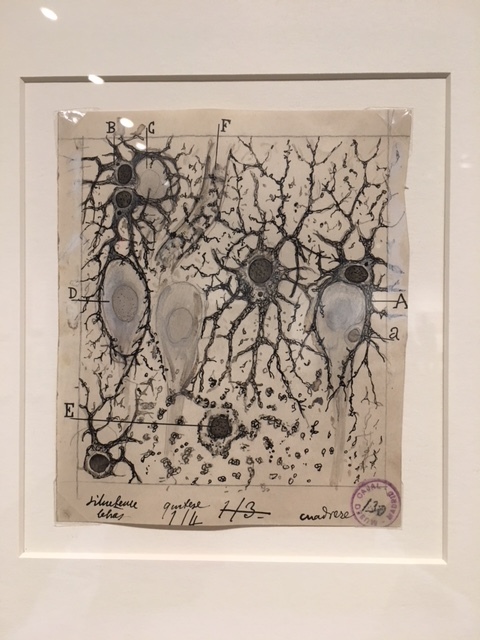 Cajal drawing at MIT Museum, Photo credit: T. Mohammed, 2018. Cajal quote at MIT Museum, Cambridge, MA. Photo credit: T. Mohammed, 2018.